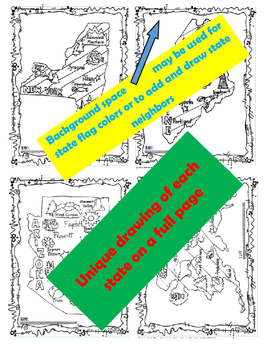 This huge discount bundle includes 50 states full page coloring maps. Each map is very unique and hand- drawn by our awesome artist Vicki Schmand. 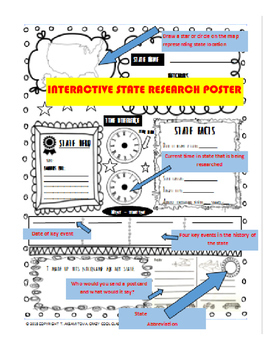 You may use these as a part of a state research project or even "busy work" in social studies class. They come in a doodle frame and black and white outline. 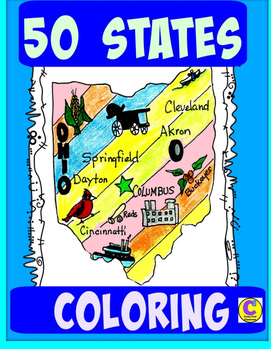 You may look at each state map in my store under "coloring maps". 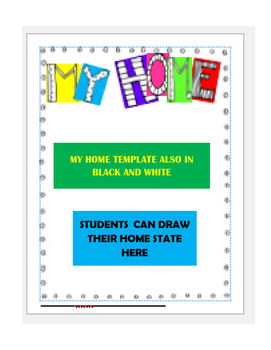 This bundle includes also a state research interactive poster and "My Home" template.